When you do business with us, your options are limitless. 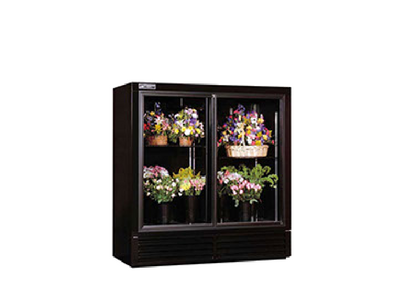 We understand that every florists' needs will be different so that's why we customize our floral refrigerators to suit your unique requirements. 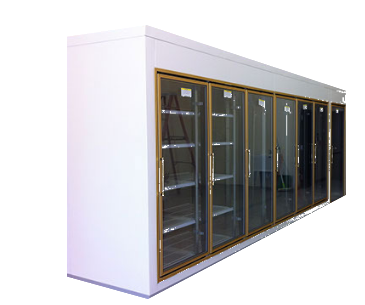 Need an attractive display cooler with cold storage capability? We can provide that and more. 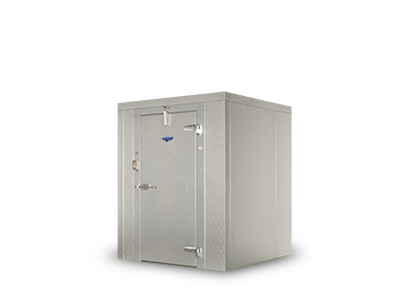 Take a moment to explore our range of cooling units below and if you have questions, feel free to call us at (800) 729-5964. Browse through our variety of sliding and swinging door floral reach-in coolers that keep flowers beautiful even during the peak of those warm summer temperatures. When you want the best of both worlds, that's where we come in. Our custom display coolers offer plenty of storage and cooling elements that will surpass your expectations. Our walk-ins are designed with you in mind. We offer a variety of standard sized coolers but we can customize any design to best fit your unique floral needs.